Mixed with multiple video and audio edit tools, free video trimming software - Renee Video Editor enables users to trim videos in any video formats easily. When taking videos with cameras, it is inevitable to record some incorrect focusing, bad light and noise. If you want to make the video to be a good-looking and interesting video, you may need to trim the unwanted clips and edit the videos.The question is how to trim the video with the most effective and easiest way? 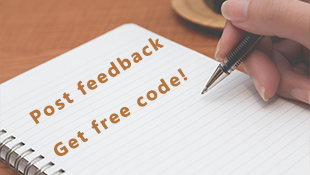 With free video trimming software – Renee Video Editor, you can solve this problem without effort. 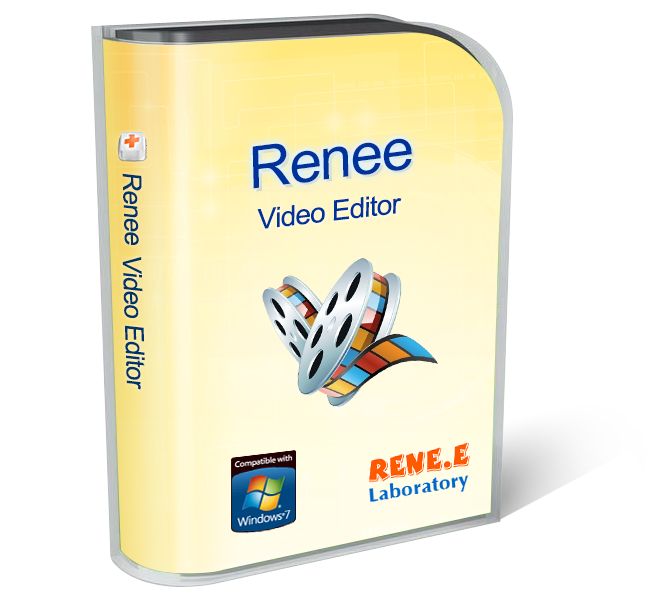 What is Renee Video Editor? Trim video into clips with simple clicks and decide whether to merge all the trimmed clips into 1 video. Supports almost every video format. Besides, you can output the videos into any format according to your needs or device. 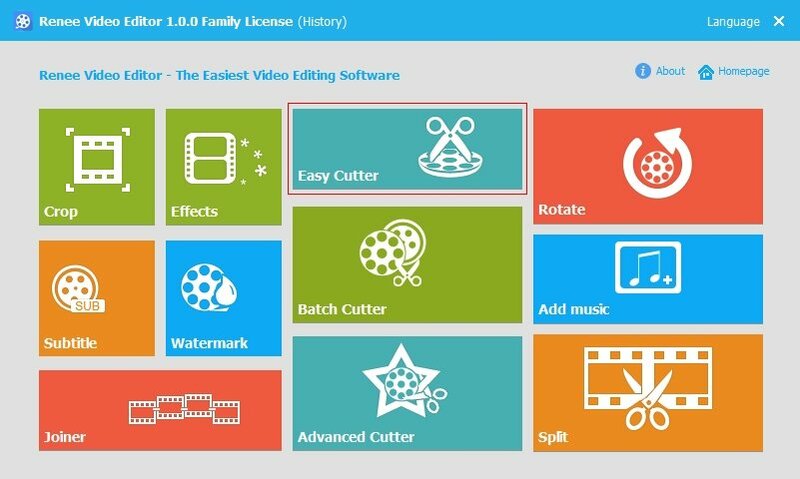 More video edit tools help to improve video, like crop, join videos, cut, rotate, split, mute video and add background music, etc. 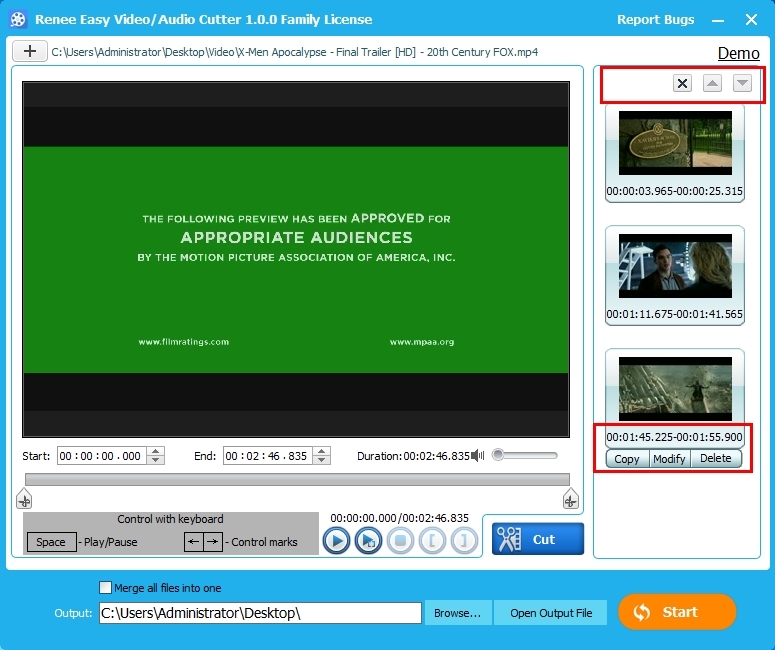 You can also add watermark, effects, subtitle to video. Whole video edit process could be done offline. Renee Video Editor will not upload videos or personal information to server secretly. people have download and made own special video with Renee Video Editor! How to Trim MP4 Video with Renee Video Editor? Step 1: Launch Renee Video Editor. Then please click “Easy Cutter”. Step 2: Please click “Add Files” to select the video you want to cut in the file browser. Step 3: Cut the video at will. 3 possible methods are available to set the start and end point of the clips. ① Set the start and end point directly. ② Pull the start and end button to related time to locate the clips. ③ Click the “[” button when the video process to the start point you want and so does the “]” button. Of course, all these 3 ways can be used when you cut the video. 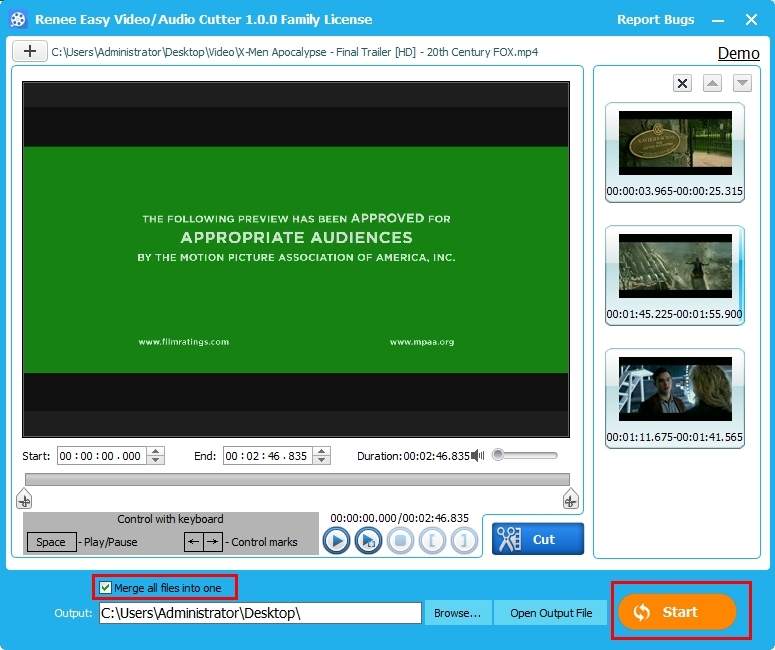 Step 4: After setting the start and end point for the clips, please click the button named “Cut”. If you need to cut more than one clips, please repeat Step 3 and 4. Step 5: Adjust the order, delete, copy and modify the clips on the right hand. Step 6: Click “Start” to output the clips. If you need to merge all the clips into one, please click the selection and then click “Start”. 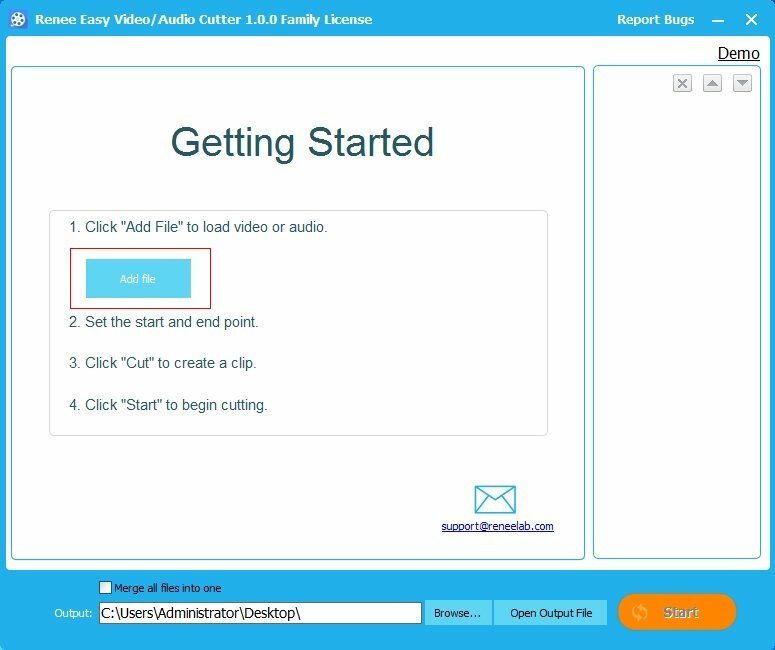 Ashley S. Miller : Add watermark to video with Renee Video Editor with 3 simple steps. Support adding multiple watermark. Entirely free!